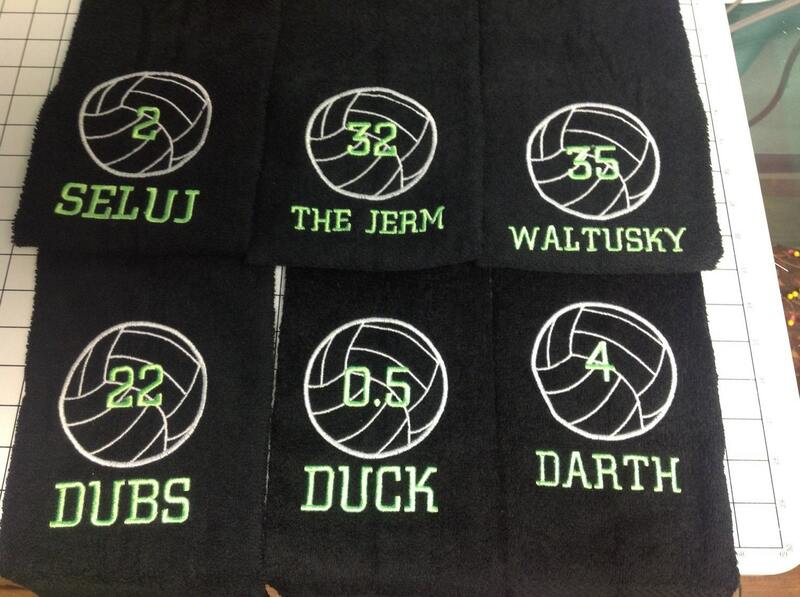 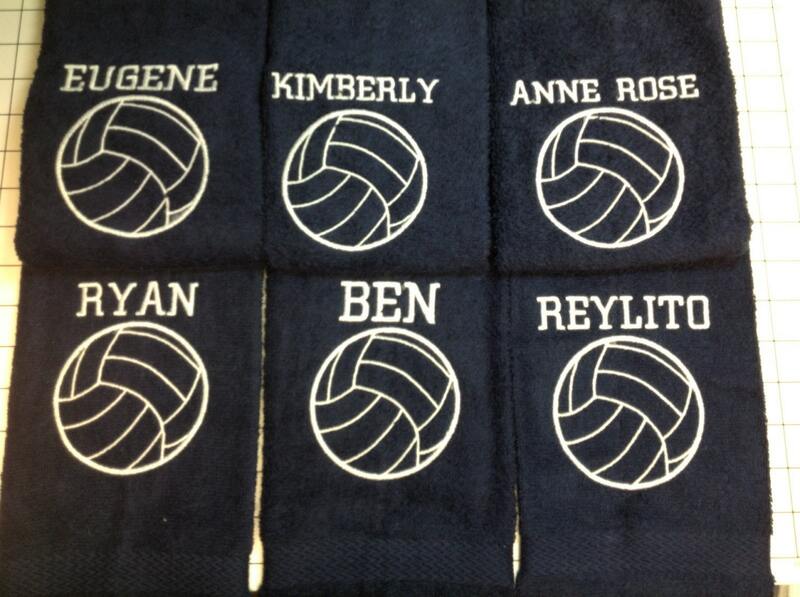 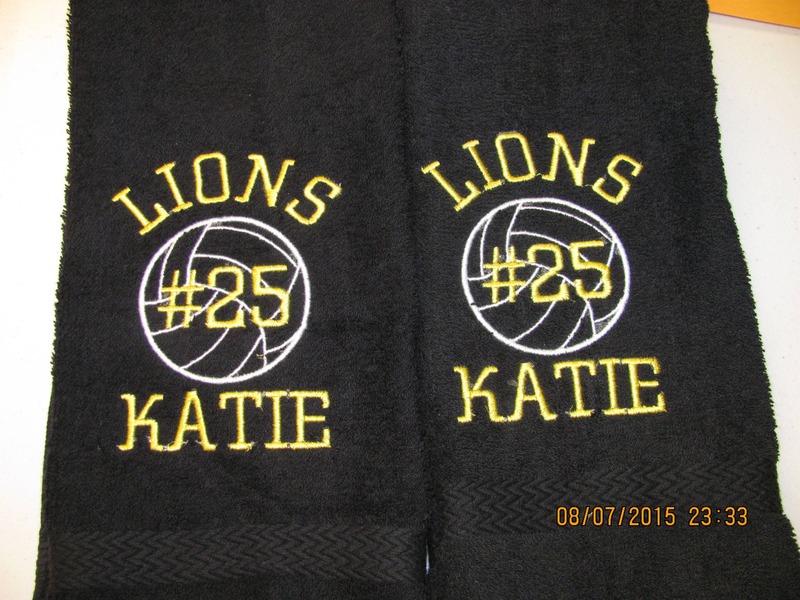 Personalized volleyball towel with lettering included. 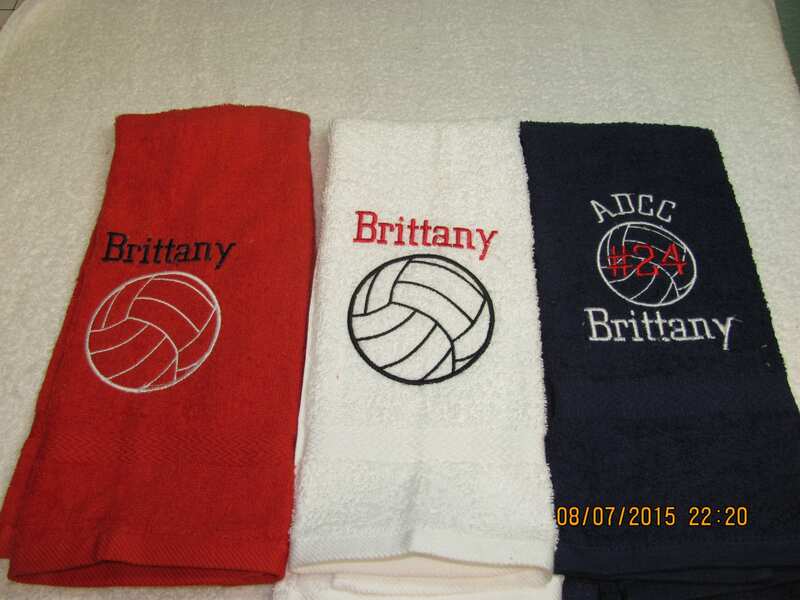 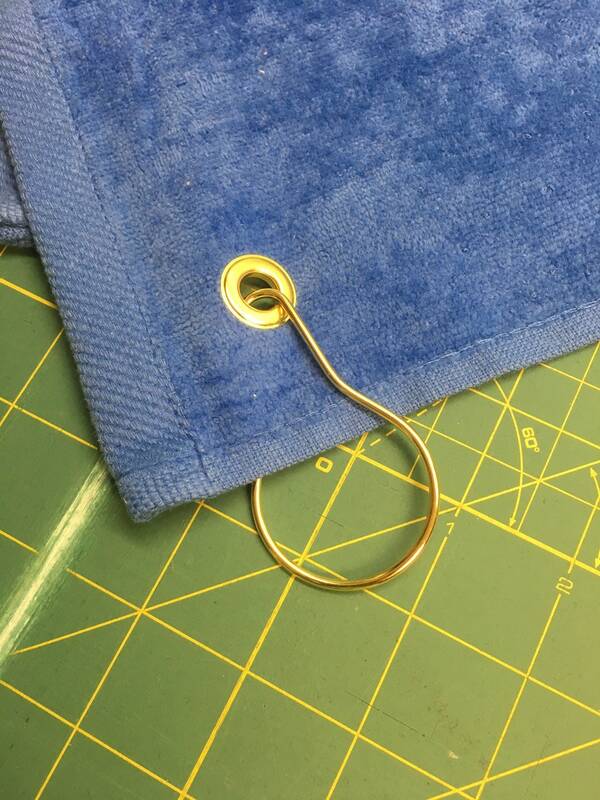 Premium plus terry velour towels. 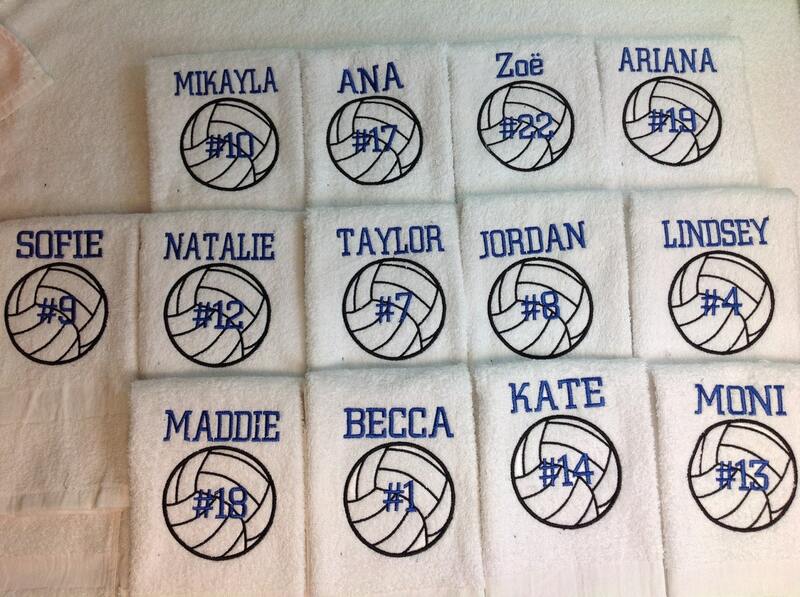 11 x 16 or 16 x 26. 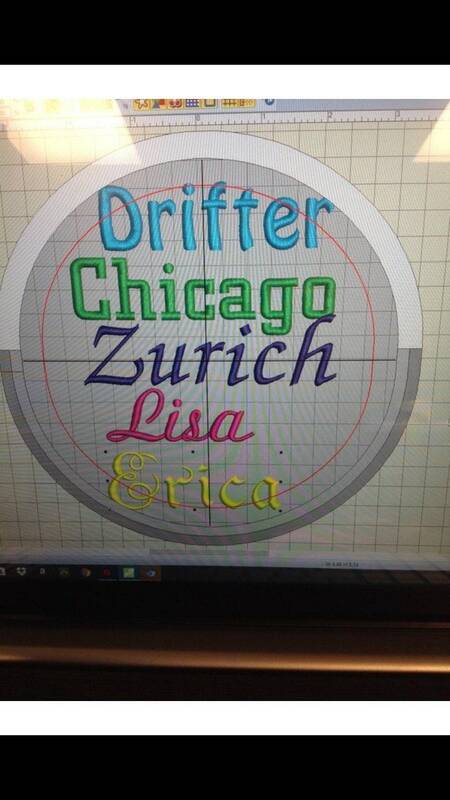 Choose color and size in drop menu. 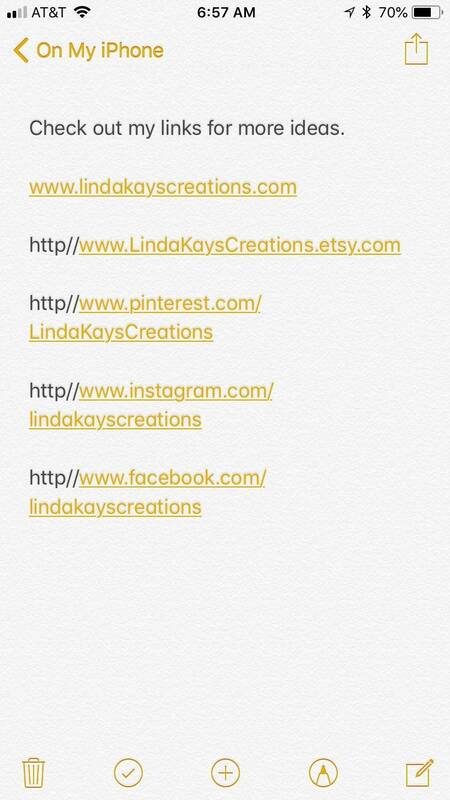 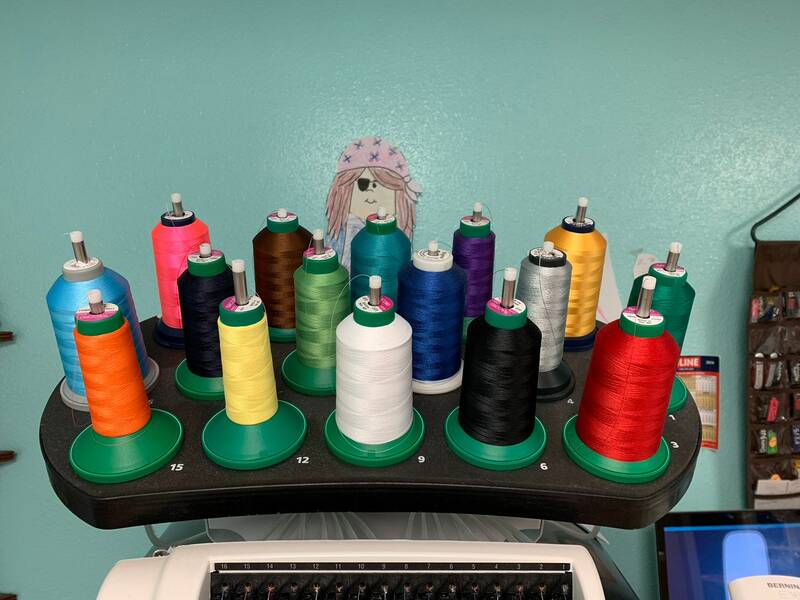 Please list all colors and fonts for lettering and numbers in note to LindaKaysCreations on your order when you check out.